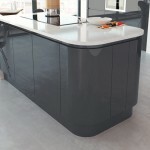 Scorpion is our high gloss handleless kitchen collection. 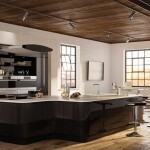 Hand painted in Italy with a selection of 7 contemporary colours. 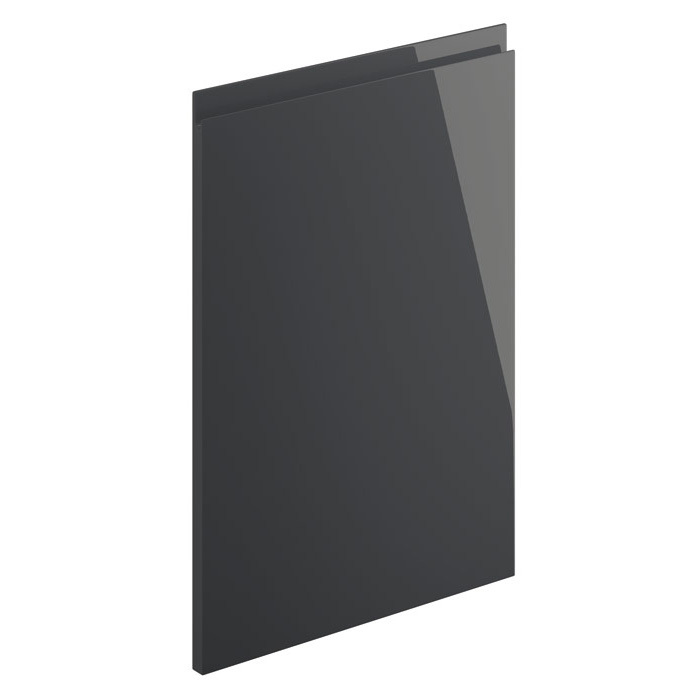 Handleless look is achieve using a J-groove door profile. 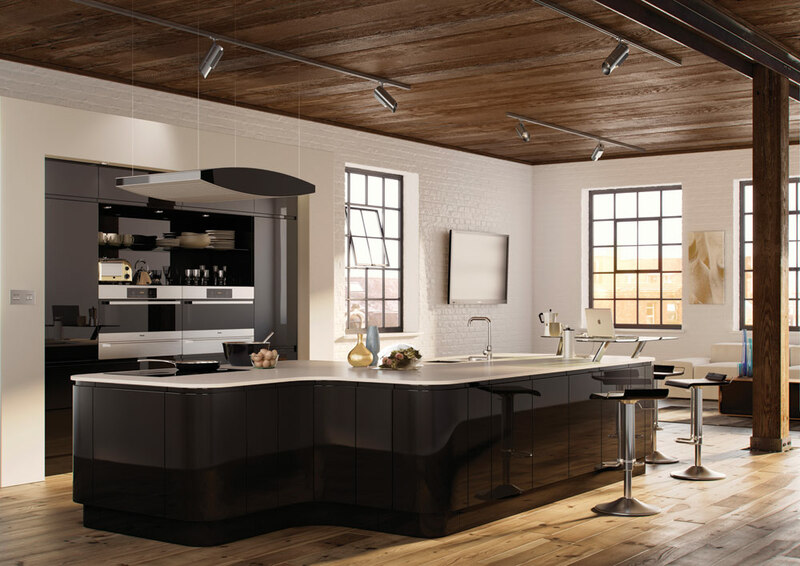 Hand painted kitchen door which uses several layers of high gloss lacquer creating a beautiful reflective high gloss finish. 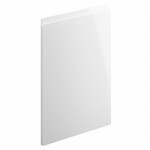 Painted high gloss doors are made from MDF that has had several coats of high quality gloss lacquer applied. 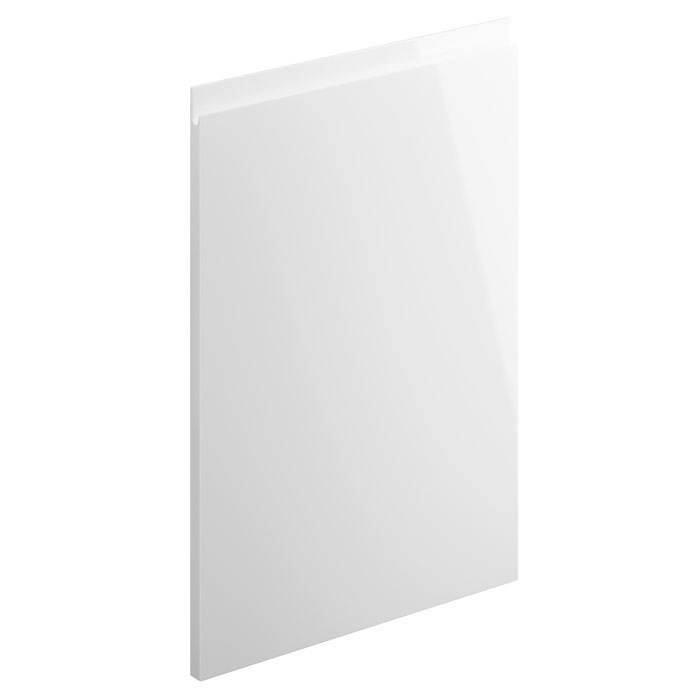 The result is the ultimate easy to clean reflective kitchen door finish. 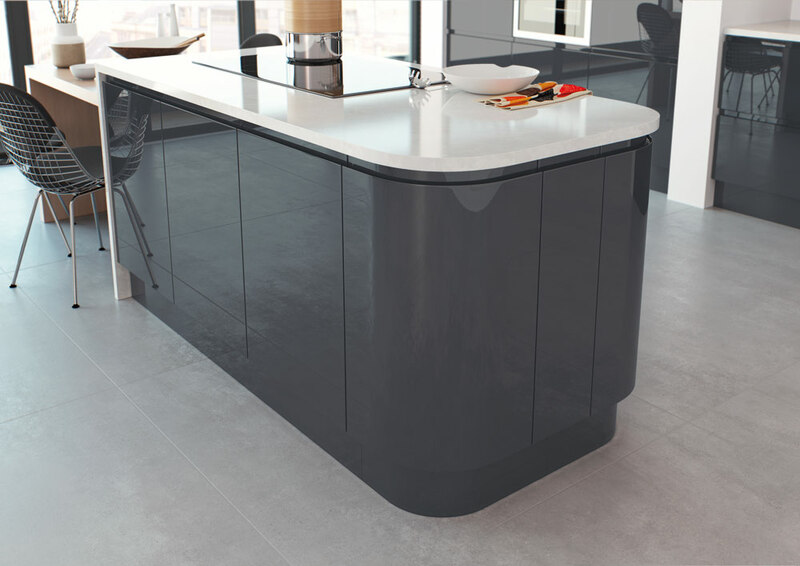 Create a true seamless handleless kitchen by using a combination of curved doors. 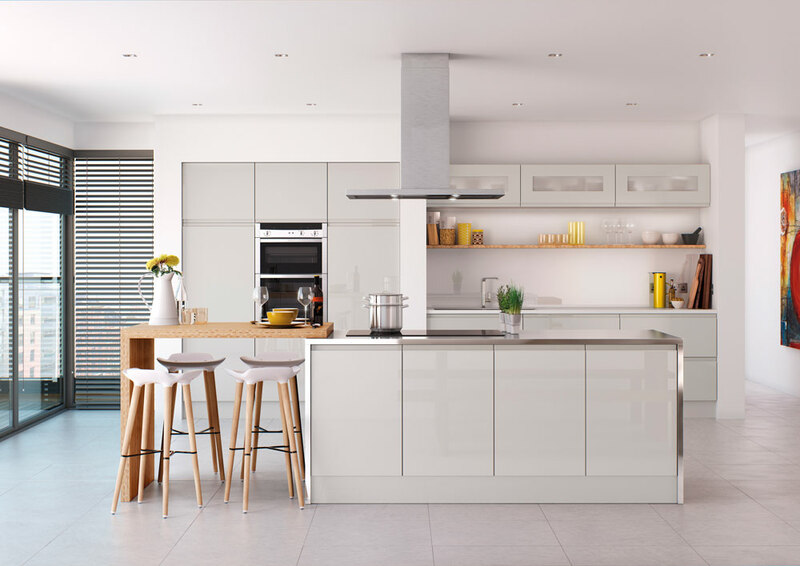 Being a stocked range it features over 80 door combinations thus enabling us to work around even the most demanding spaces. 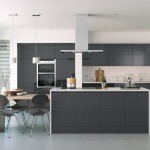 All of the kitchen doors are manufactured in Italy and fully stocked in UK. 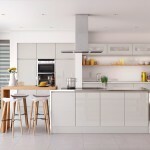 We can have your dream handleless kitchen ready in less than two weeks. 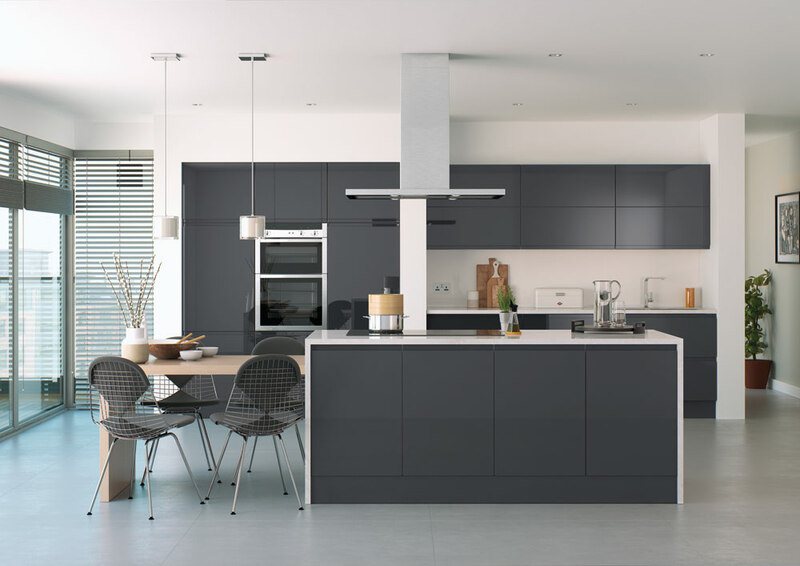 Together with hand painted finishes in 7 colours, our Scorpion high gloss handleless kitchen is one of the most popular kitchens we sell. 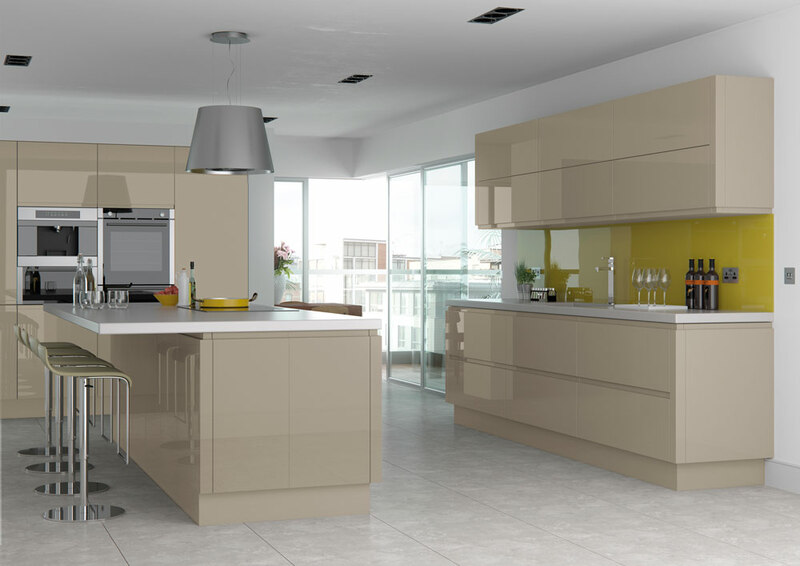 Each door is individually hand painted to achieve a beautiful, reflective, high gloss kitchen door surface. Being a high gloss door, this particular range is very easy to maintain and clean. Available in 7 unique and modern colours as standard. From white to black, it features all of the most popular colours. View the door options on the images below.